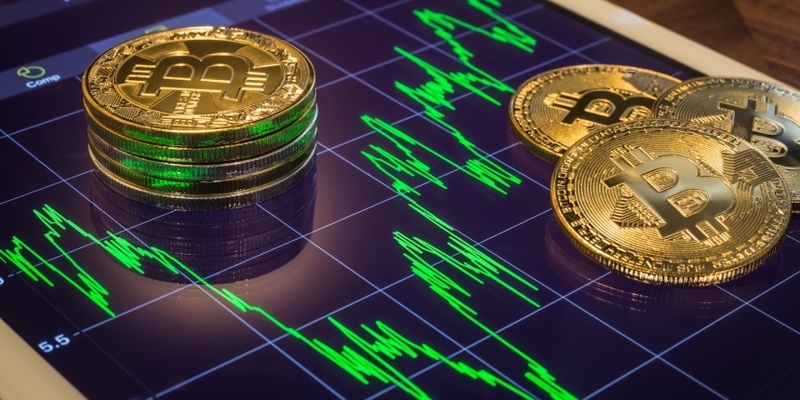 OKEx – the crypto-to-crypto trading platform launched by OKCoin, previously one of the three top exchanges in China – has rolled out a cryptocurrency exchange-traded fund. The new offering, though branded as OK06 Exchange-Traded Tracker (OK06ETT) according to an announcement on Tuesday, effectively represents a basket of crypto assets, the shares of which can be traded as a whole to lower transaction costs and diversify risk. The company said the ETT will initially replicate the performance of six cryptocurrencies that are traded on its platform against the U.S. dollar-pegged tether (USDT) cryptocurrency, including bitcoin, ethereum, litecoin, bitcoin cash, EOS and OKB – the platform’s own utility token. OKEx said tokens have to be among the top 10 percent in terms of 30-day average trading volume against tether on the platform in order to be eligible for the index. However, OKB is a constituent token of OK06ETT by default, a company representative said. The announcement comes just days after OKEx rival Huobi Pro also launched a cryptocurrency-based ETF on Friday. That product replicates the market performance of 10 cryptocurrencies on its platform based on their market valuation and liquidity. Notably, both OKEx and Huobi have opened their crypto portfolios to Chinese investors, but have applied restrictions to exclude users from the U.S. and all its territories. The offering also prohibits participation from investors in Hong Kong, despite being OKEx’s current base, following China’s cryptocurrency trading ban in 2017. Unlike watchdogs in the U.S. which haven’t yet given the green light to crypto ETFs in the country, market regulators in Hong Kong have not taken a public stance on the issue.